If you are thinking about homeschooling and are confused about where to start. Check out these resources below to help you in your planning. 1. Find out what the legal requirements are for your state. You can contact HSLDA for requirements and laws. 2. 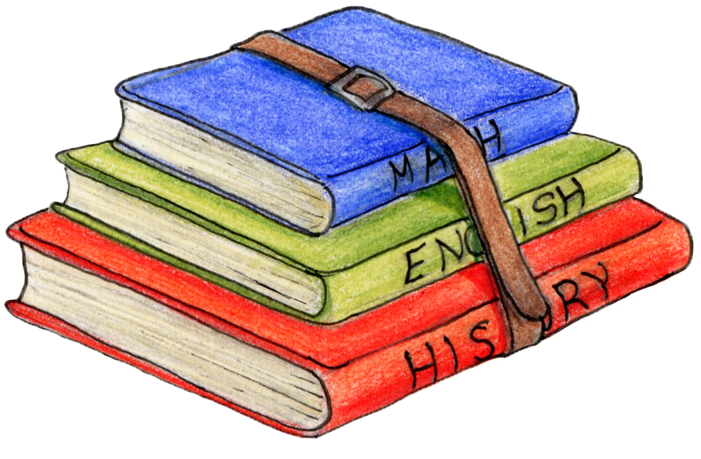 Plan and organize your curriculum. (This is especially important if you plan on pulling them out of school). 3. 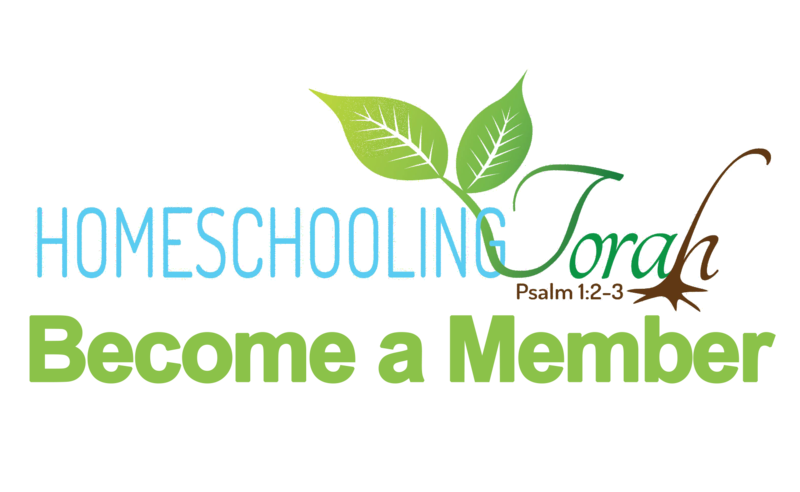 You may want to look for a homeschool group in your area that will answer any questions you may have, many times these groups meet together for activities. 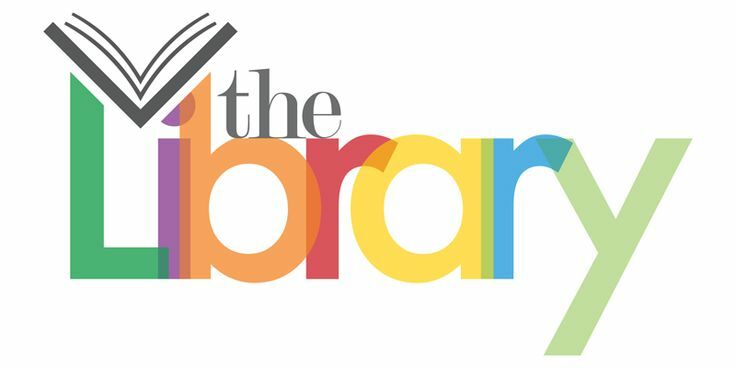 Sometimes your local library might be aware of any homeschool groups in your area, and how to contact them. They are also aware of any changes in laws that might be pertinent to your situation. Home School Legal Defense Association: www.hslda.org - if you are planning to homeschool or even if you have been educating your children for awhile, we strongly recommend you check out this website and services. For a fee these lawyers will defend you in court if the situation arises. For the latest news and updates to homeschooling laws and other resources visit our homeschooling blog.